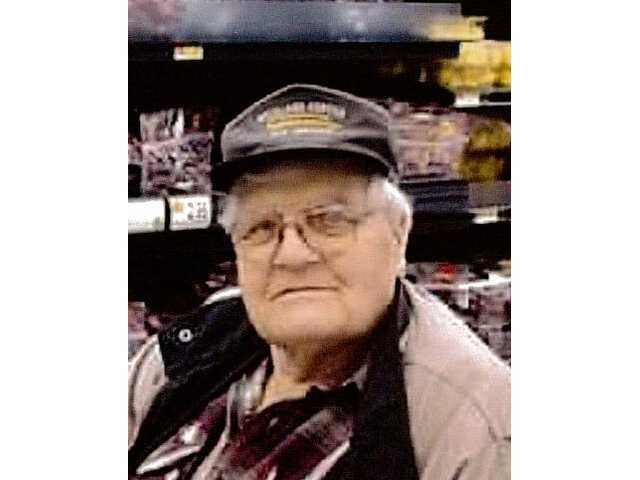 POSTED October 9, 2018 3:14 p.m.
John Wilbur Miller, age 81, of Richland Center died on Thursday, October 4, 2018, at The Richland Hospital. Funeral services will be held on Saturday, October 13, at 11:00 a.m. at the Clary Memorial Funeral Home in Richland Center, with visitation from 9:00 a.m. until the time of services. Online condolences can be made at www.clarymemorialfuneralhome.com. See a complete copy of the obituary in the October 11, 2018 issue of The Richland Observer.